Most popular traditional sausages in the UK. 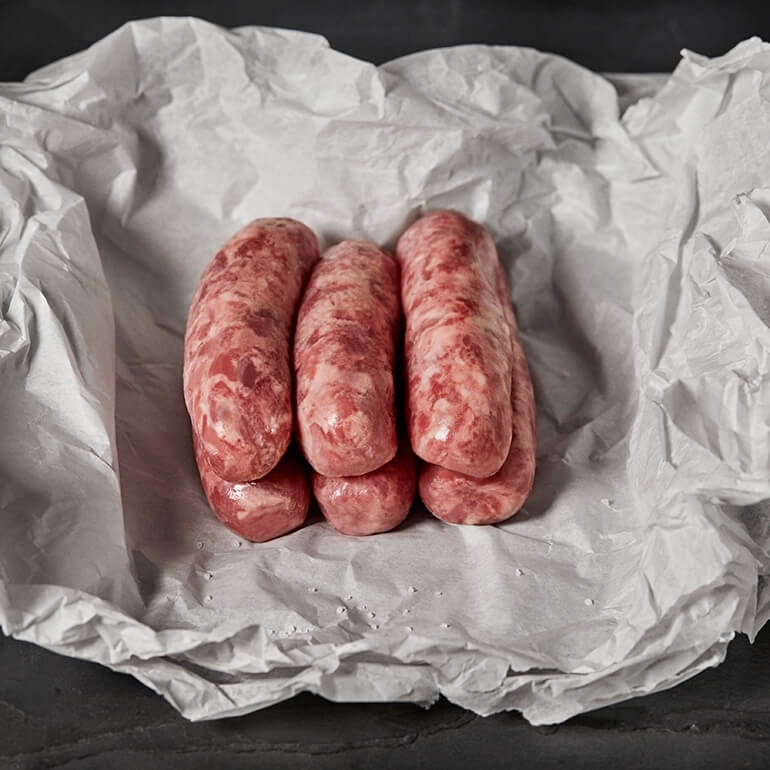 A no-nonsense sausage that's great for breakfast, lunch, and tea. Pork, Cereal, (Wheat flour, salt), Water, Seasoning (Wheat Flour, Dextrose, Cereal (Wheat Flour, Salt), Pentasodium Triphosphate, Citric Acid, Spices).